Last October, I created the Baermann Boot Camp, a practice plan which allows you to complete Carl Baermann’s eponymous scale book in one month. 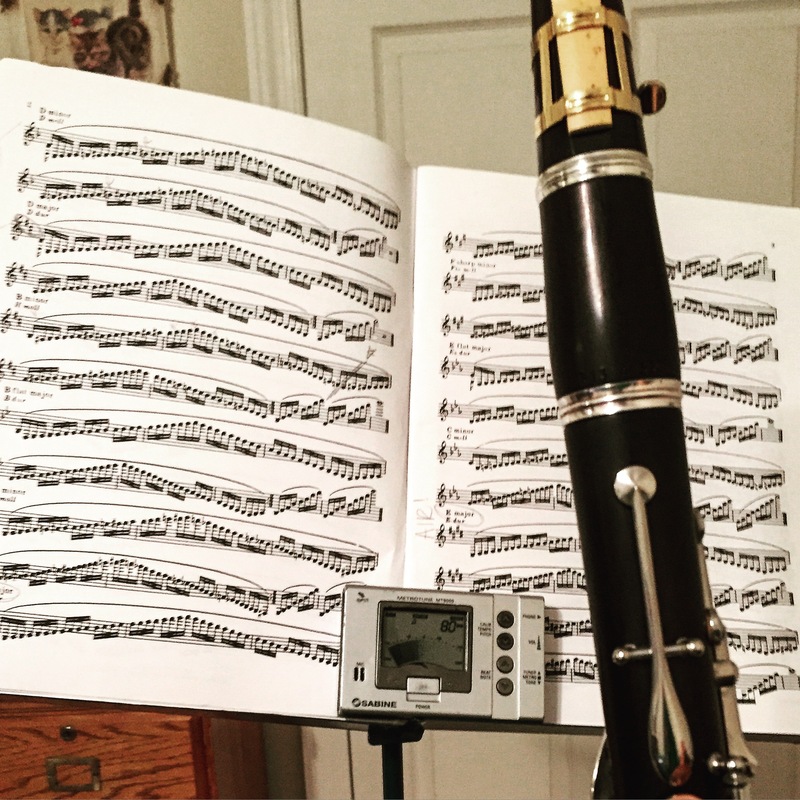 Clarinetists from around the world bonded over torturous key signatures and those dreadful octaves, and we emerged stronger and more technically proficient after an intensive month of scales. A lot of people probably thought I was crazy for cramming so much music into just 31 days. Well, I’m about to share an even more ambitious idea. I’d like to introduce the inaugural International Day of Baermann on October 24, in honor of the 208th birthday of our patron saint of scales. To celebrate, we’ll be reading through all of this iconic scale book in one day (or at least as much as you can endure)! The goal is not necessarily to complete the challenge, but rather to celebrate the life and legacy of one of history’s great clarinet performers and pedagogues. Such a feat should not be attempted without proper preparation, so here’s the link to my Baermann Boot Camp. If you start today or tomorrow, you will be able to finish in time for the International Day of Baermann on October 24th. 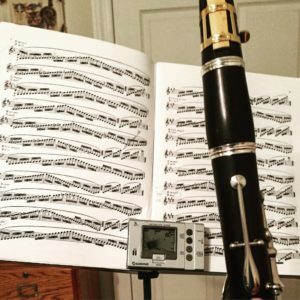 As always, I will create a Facebook event page for clarinetists from around the world to celebrate the Day of Baermann, and we can empathize as we trudge through Baermann’s music on October 24. So grab your Baermann Op. 63, Division III, a metronome, and a strong dose of willpower and mark your calendars for October 24!